The cult movie will also be returning to theaters for a short time. 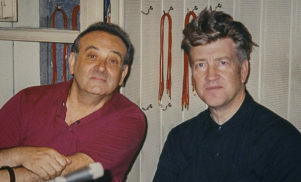 In late December, we reported that the Mondo-affiliated Death Waltz label would be releasing Angelo Badalamenti’s acclaimed soundtrack to David Lynch’s Twin Peaks: Fire Walk With Me. The label has now shared more details, including the incredible artwork. The release is scheduled to tie in with the movie’s 25th anniversary and is not only completely remastered, but will be presented on 2LP “cherry pie” colored 180g vinyl. 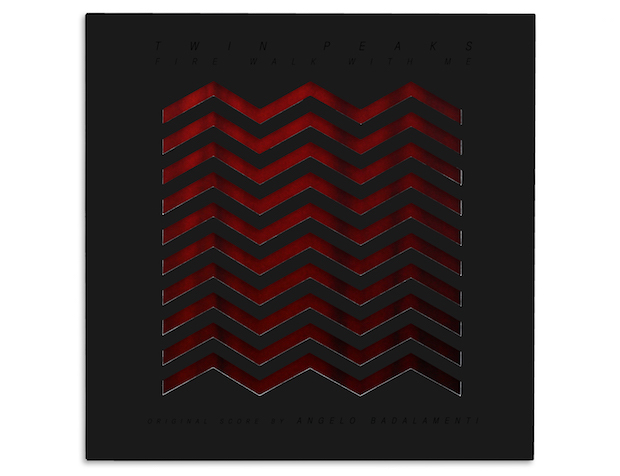 It’s due for release on January 25 and is housed in artwork from Sam Smith (that was approved by David Lynch himself) and packaging designed by Jay Shaw, intended to fall in line with the label’s reissue of the Twin Peaks TV show soundtrack that appeared last year. 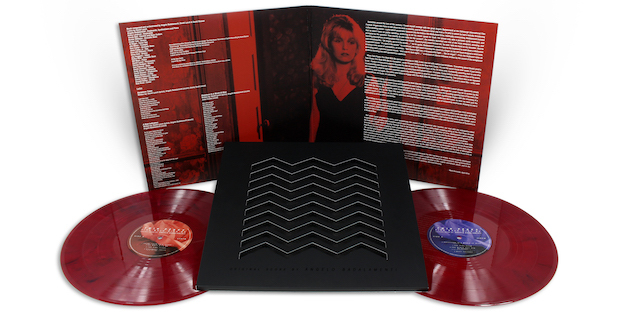 Twin Peaks: Fire Walk With Me will also be screened at various locations of the Alamo Drafthouse chain (the organization responsible for establishing Mondo in the first place) and you’ll be able to buy bundles of the vinyl that include a ticket to the feature. Check out a list of screenings over at the Drafthouse site.